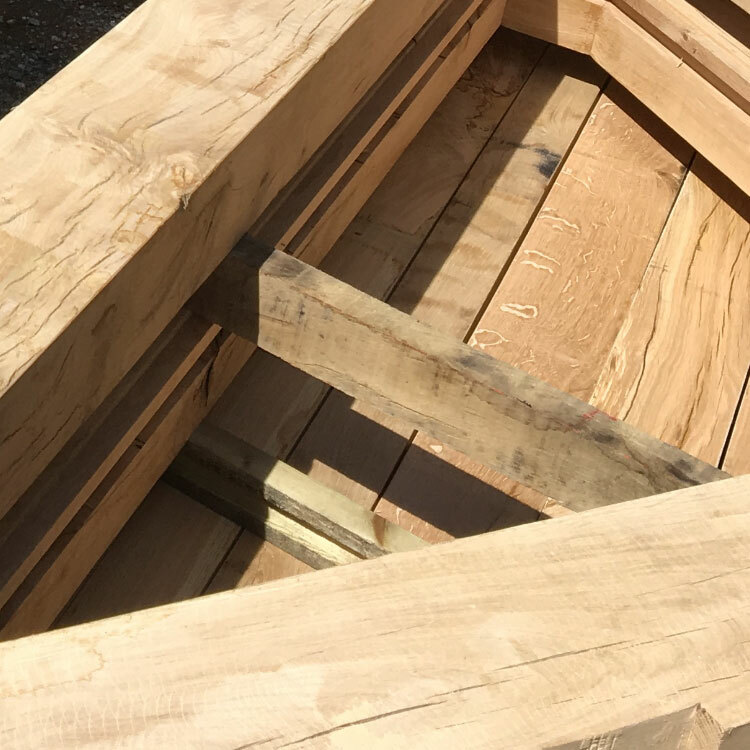 Welcome to Johnsons Timber Supplies Ltd, an independent Timber Merchant based in Birmingham supplying Timber across the West Midlands. 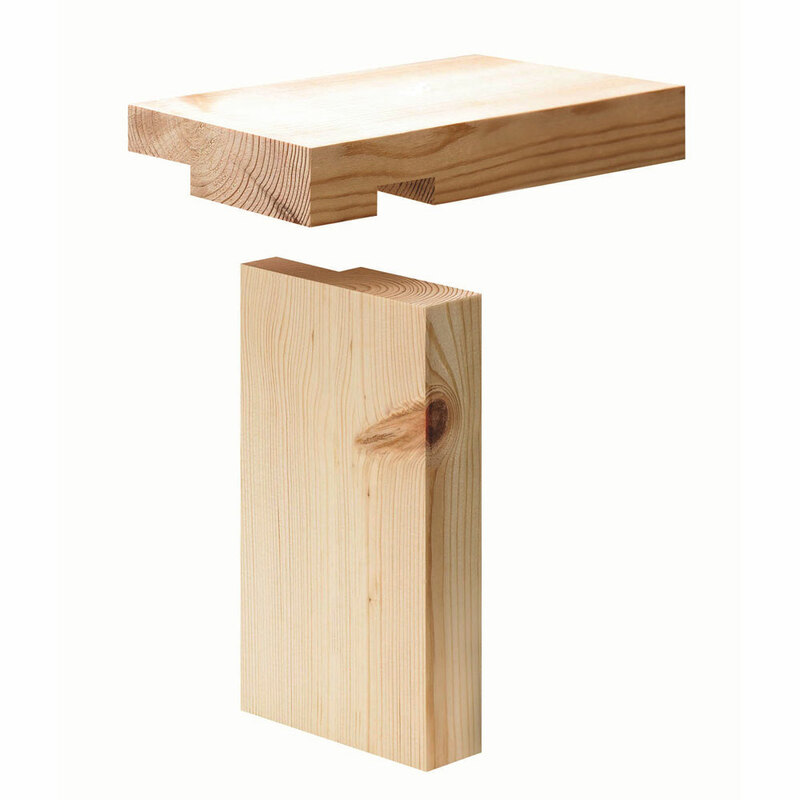 We stock a comprehensive range of quality Timber and other related products. 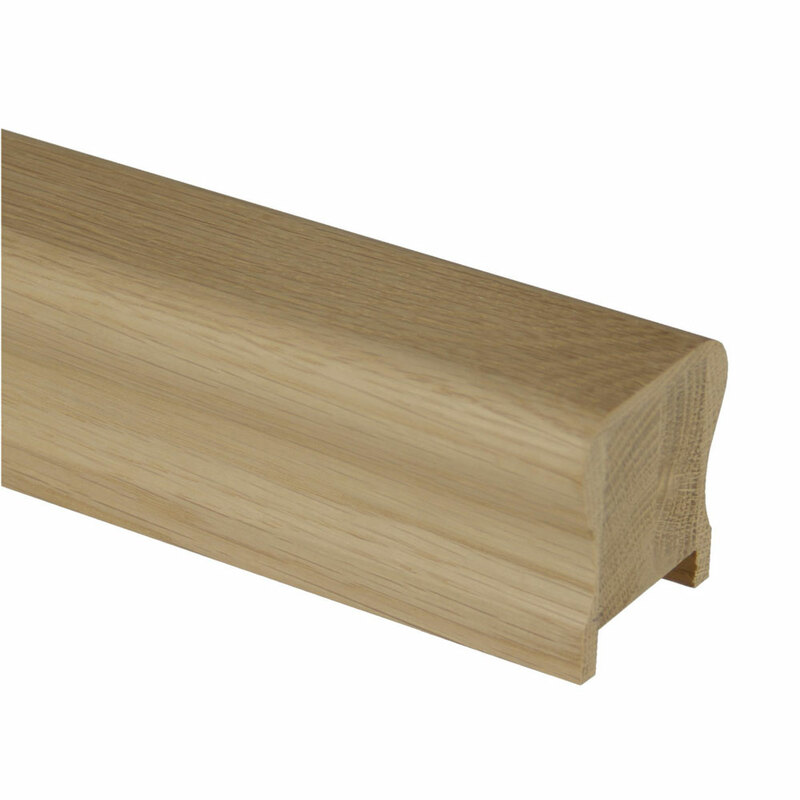 Skirtings, Architraves & Windowboards available in MDF, Softwood, Oak & varioius Hardwoods. 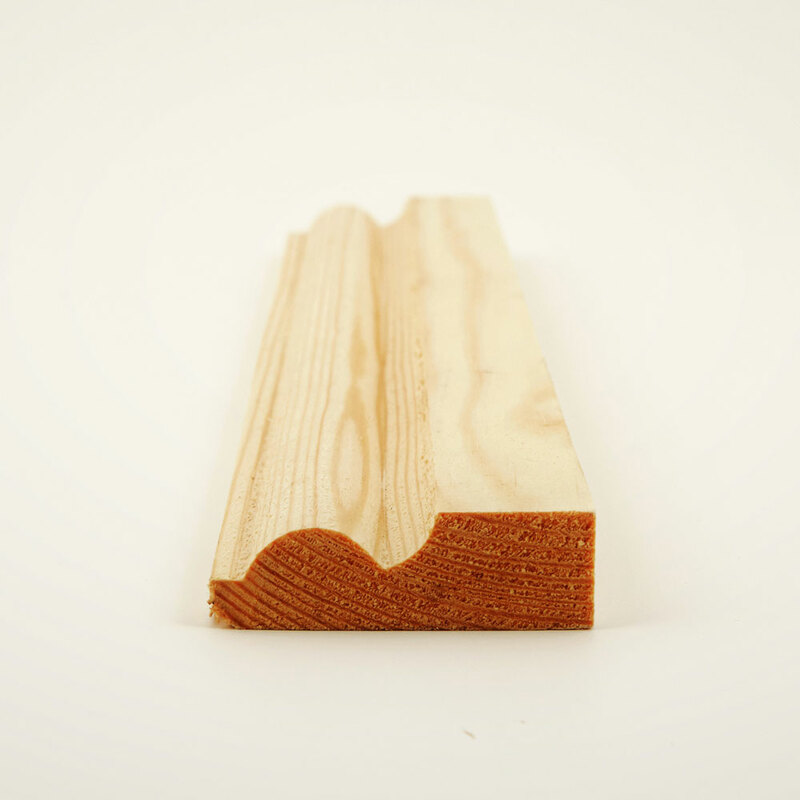 Softwood door frames available in linings or casings which can be either fire or non fire rated. 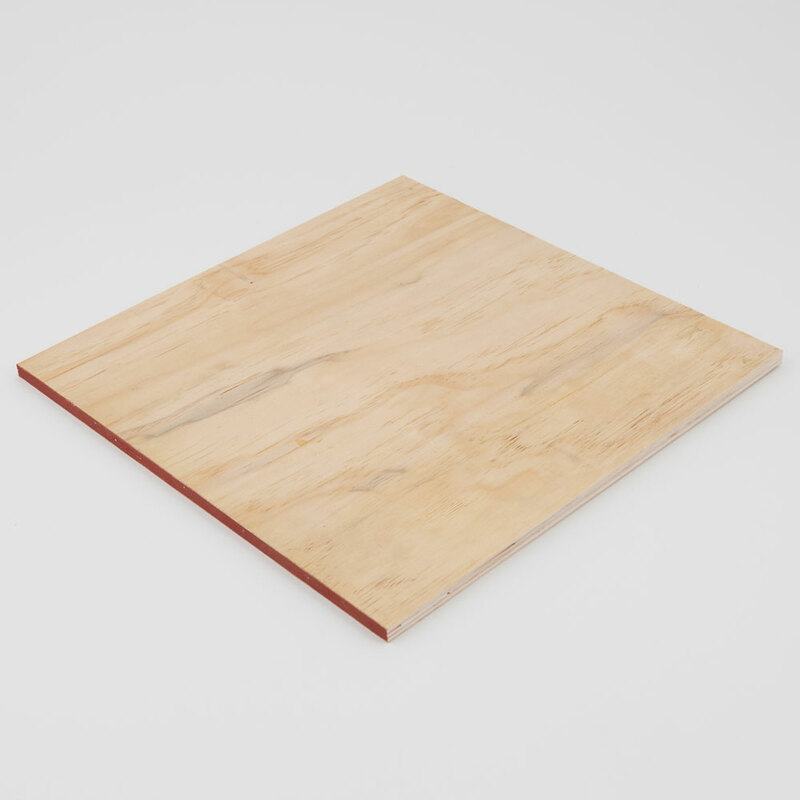 Range of Flooring including Oak, Softwood, Chipboard and more..
At Johnsons Timber Supplies we operate a Sawmill with several different machines in operation including a 7 headed spindle moulder, band-saw, cross cut saw, panel saw and several other machines. 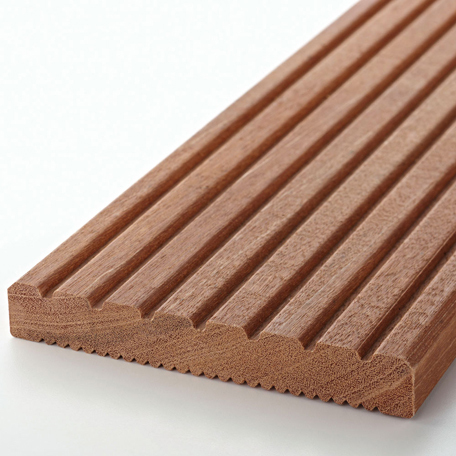 We are able to machine and manufacture a range of different products tailored to your specifications. 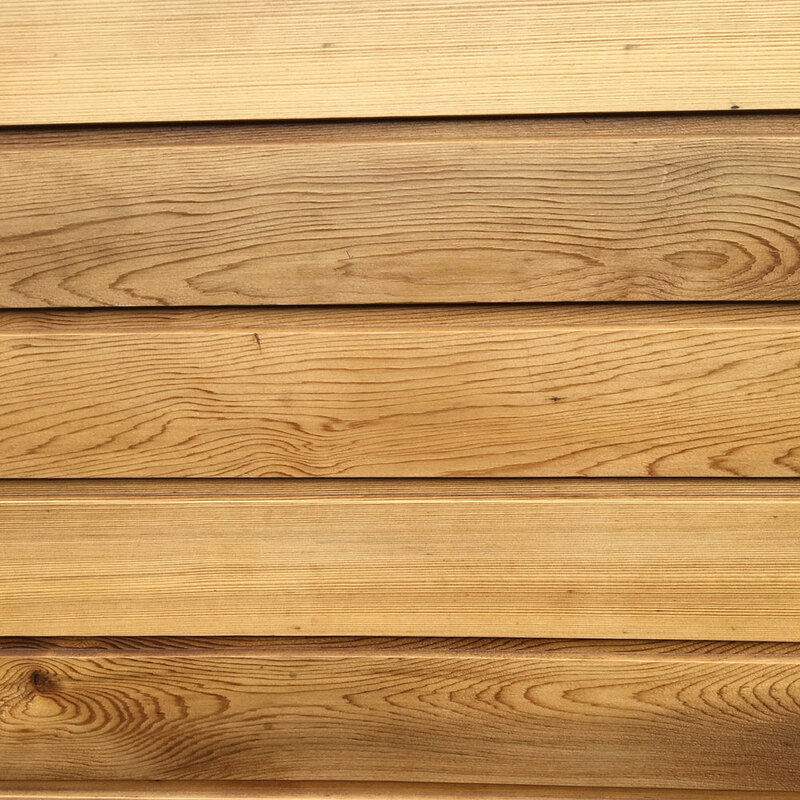 Johnsons Timber Supplies Ltd is an independent merchant based in the heart of Birmingham. We operate throughout the West Midlands and beyond. 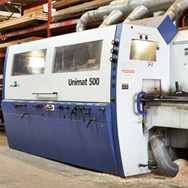 We have been supplying the Trade and Manufacturing industries for over 35 years!